Build your dream home with an award winning builder in West Norman's Las Colinas! Design services are available with every custom home to make the process stress free. 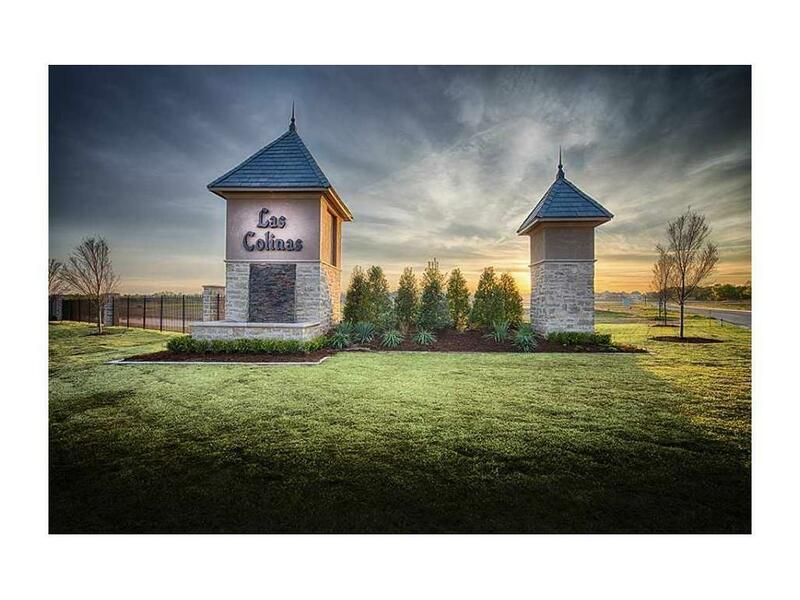 Las Colinas is conveniently located near I-35, great schools, and restaurants.